Food&HotelAsia | 2 Mega Events. Same Trusted Brand. 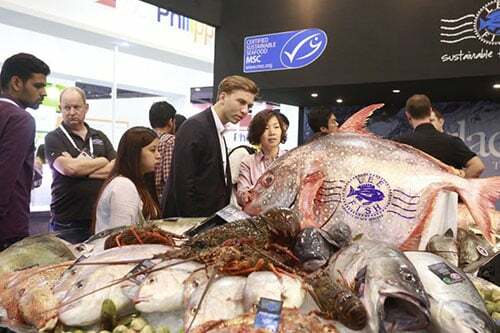 Presenting a more focused yet comprehensive trade platform, Food&HotelAsia (FHA) has evolved into 2 mega events; FHA-HoReCa and FHA-Food & Beverage that connects a wide spectrum of global suppliers and key buyers from Asia and beyond. 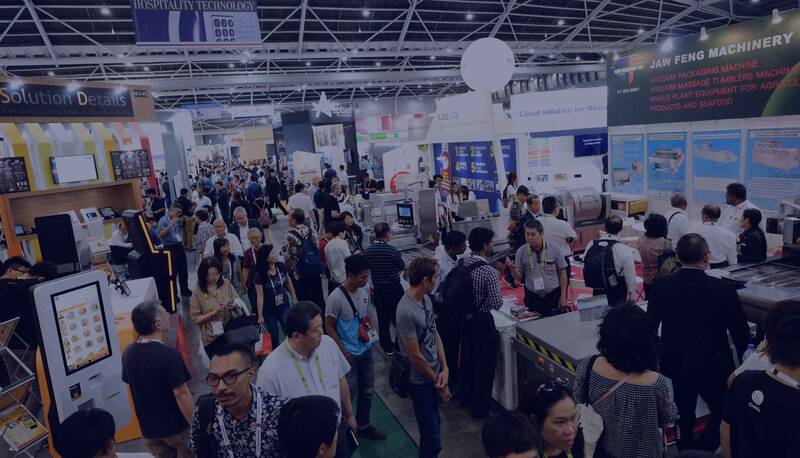 It will raise the bar on event experience, offering more valuable networking opportunities and desirable quality sourcing options to all attendees. 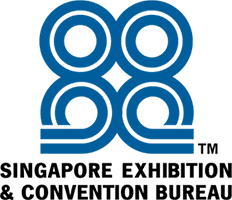 The most comprehensive showcase of the world’s leading HoReCa suppliers for the food & hospitality industry in Asia. Asia’s largest and most effective business platform for the international food and drinks industry. 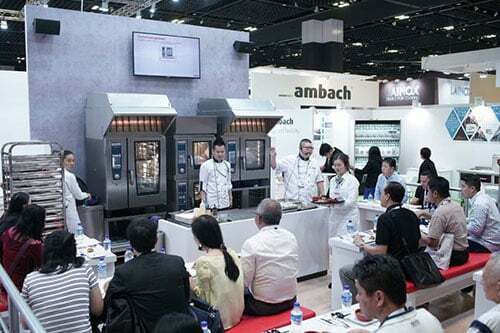 FHA-HoReCa brings together the most extensive line-up of innovative HoReCa products and smart technologies from across the globe for the fast-growing demands of Asia’s food and hospitality industry. 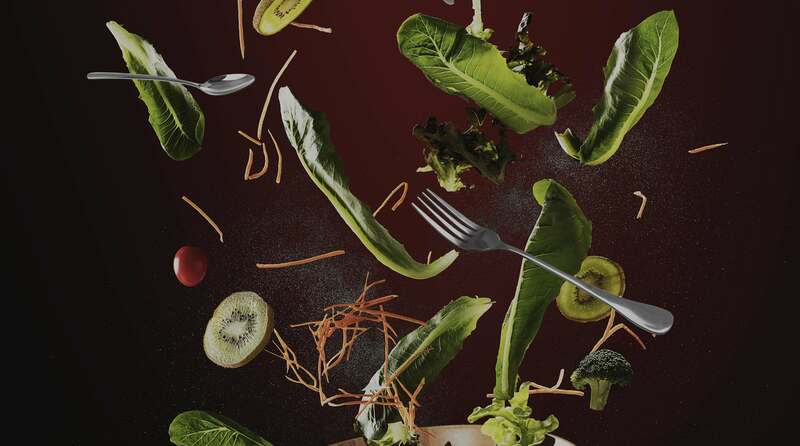 FHA-Food & Beverage brings together the world of food and drinks industry to network; and trade in extensive categories of products and services that will satisfy the evolving appetite of the markets. Beyond the traditional sourcing ground, FHA offers plenty of opportunities for attendees to strengthen and expand their business networks. It is also the perfect platform to share ideas and gain new industry insights and knowledge to maintain the competitive edge for your business. 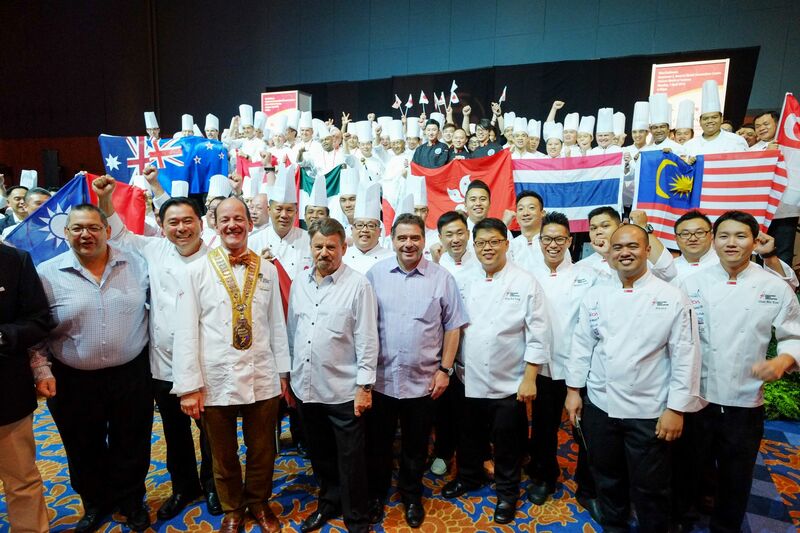 Through organising and hosting a series of world-class competitions targeted at specific sectors of the food and hospitality industry, FHA aims to showcase the industry’s best whilst instilling creativity and cultivating the next generation industry trendsetters.  Since 1978, FHA has grown in tandem with the industry and has consistently delivered a reputable trade platform catering to the evolving needs of the food and hospitality ecosystem. FHA is committed to continue the unbroken track record and will raise the bar on event experience, offering more valuable networking opportunities and desirable quality sourcing options to all attendees. 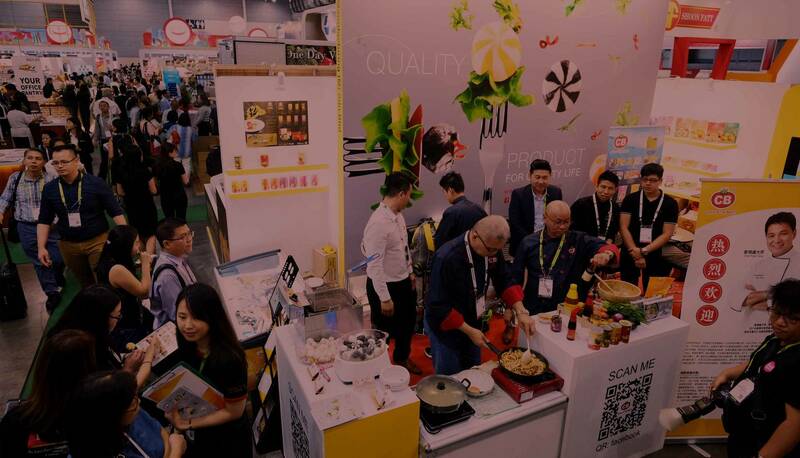 Feel the buzz and catch a glimpse of what’s in store for the 2020 edition of Asia’s most established trade platform for the food and hospitality industry. As the industry’s choice platform for unparalleled sourcing and business networking, FHA’s move to two dedicated shows will offer two distinct identities and differentiated offerings, whilst sharing a unified goal of enabling businesses. We’re here to help. Send us your enquiry.